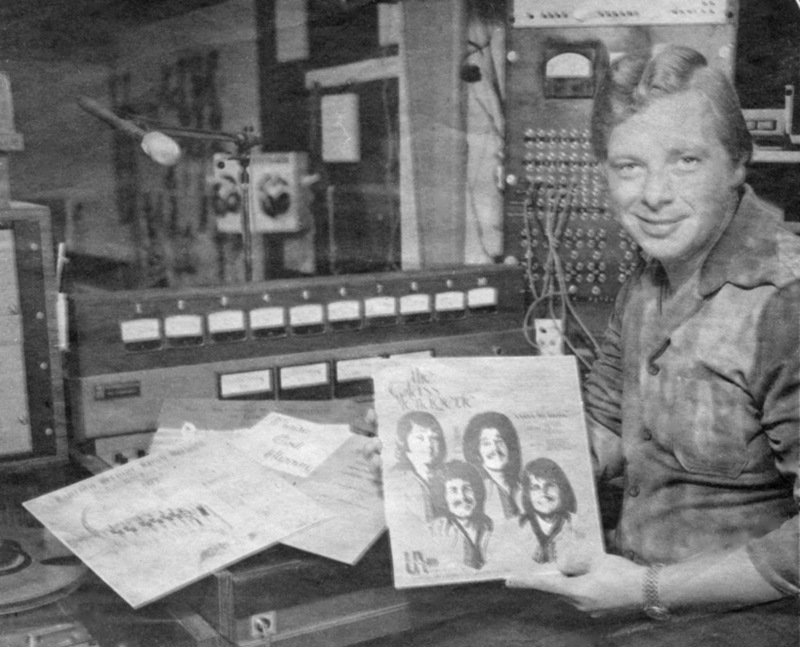 From 1970 to 1977, Bill Van Dusen helped bands make their dreams come true. He operated "UA Recording Studio", located in a small building near 37th and Minnesota Avenue, but there was nothing small about this business. Bands and artists came from all over the upper Midwest to record 8 tracks, cassettes, 45's and albums. Some of the groups included The Mystics, Sherwin Linton, Glass Menagerie, The Apostles and Stan Gunn. Recording was done seven days a week at almost every hour. With the help of an engineer, Bill also produced many commercials for area businesses. This supplied a significant part of his income. Many high school groups, as well as religious groups also recorded here. In seven short years, UA Recording left a lasting impression on the South Dakota Music scene. You may also know Bill as the long time manager of the Mocamba Club as well as a weatherman on the local Sioux Falls TV stations over the years. Now retired, Bill and his wife Jean, make Sioux Falls their home. Copyright © 2019. South Dakota Rock and Roll Music Association. All rights reserved.